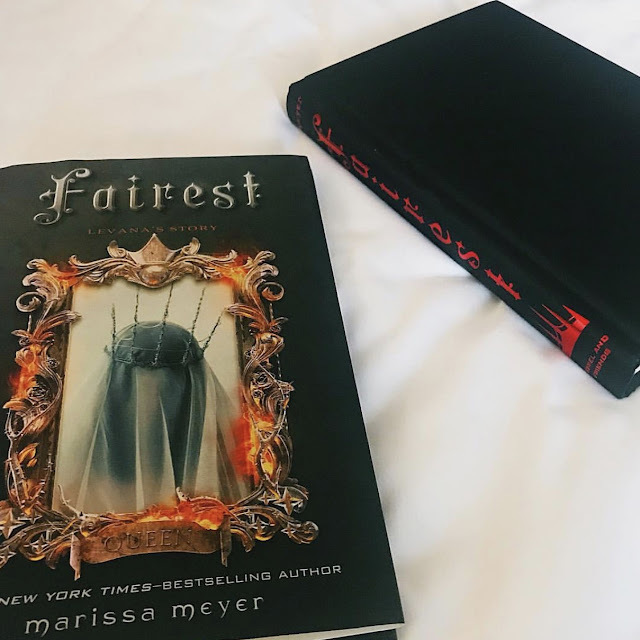 The book ‘Fairest’ by Marissa Meyer shows what led to Levana to become queen as well as what turned her into being evil towards her people. Levana lived a very different life before becoming queen. She was a girl who was living in her sister’s shadow. No one respected her. No one wanted her. 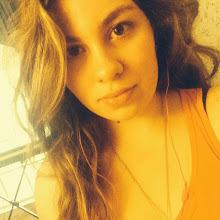 No one thought she was beautiful. And she decided to change everything. I personally loved Fairest. I did not know it was released before Winter, so I actually read it after I completed the series. If I were to do it all again, I would have read Fairest before Winter. 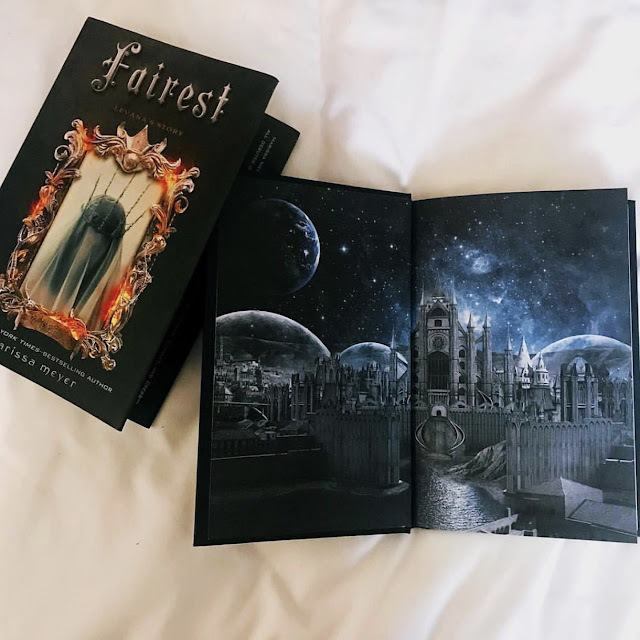 The main reason is because in Fairest you get a glimpse at Winter and the relationship between Levana and Winter. 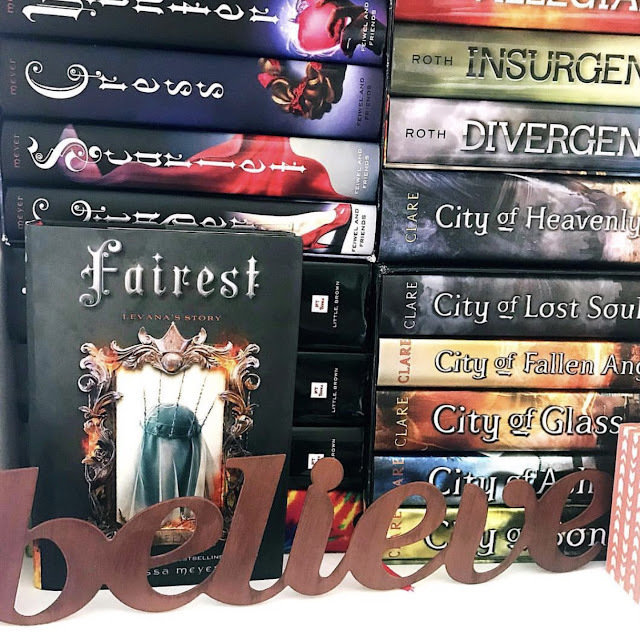 If you read Fairest before Winter, then you have a better understanding as to why Levana treats Winter the way she does. I will admit that Levana’s story was different than what I expected. She wasn’t born an evil being. She just wasn’t raised right nor did she have a good support system. Levana was taught that she wasn’t beautiful and that she was not worth love. Because of this, Levana falls in love with someone who does not and could never love her back. But, because she believes everyone will feel the same way, she tries to convince him he to love her instead of waiting for someone to actually love her. I usually am not a huge fan of the villain’s stories, so I will admit that I had a difficult time reading this book in the beginning. Knowing how evil Levana is, I did not like her and I had no desire to learn more about her. As I continued to read the book, I began to feel sorry for her. I had to remind myself of how she ends up being because I felt terrible for her. The ending of the book was a complete reminder of just how evil she is and I no longer felt sorry, I just felt anger towards her. This book was a total rollercoaster of emotion for me. I would highly recommend to anyone who is a fan of the series or someone who does love the villain’s story to read this book. 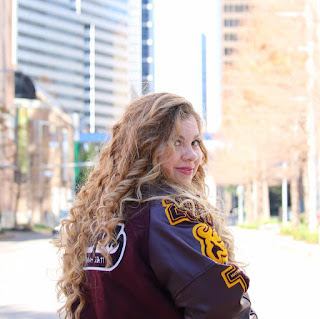 One of my favorite things about Marissa Meyer is that she creates these amazing characters who you end up having a connection with or relating to. I think she did an amazing job with showing Levana as a person instead of just a villain.